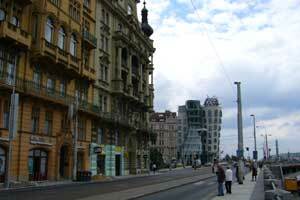 We went to Prague (Praha to the locals) for a week in June 2006 to see this famous old Eurpoean city. Well enjoyed our time there a lot and the week was well spent there. 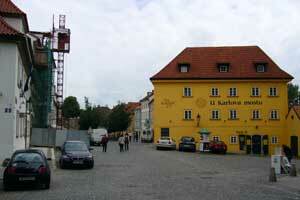 The Old Town is the area in which we stayed and its old town square is the heart of Prague. 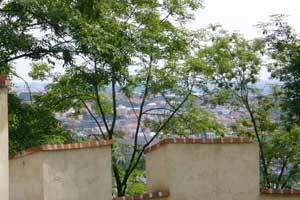 Petřín is a wooded hill on the left bank of the river that is mostly parkland. The old capital area of the city, with the ancient castle and Cathedral. 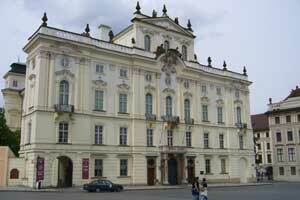 Malá Strana is the oldest part of the city, in the low area along the North bank of the river. "New Town" is not really that new. It's still part of "Old Prague," but new in an ancient way. 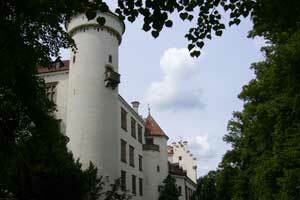 Konopishte Castle is an old hunting lodge outside Prague. We took a day trip out to see this site.